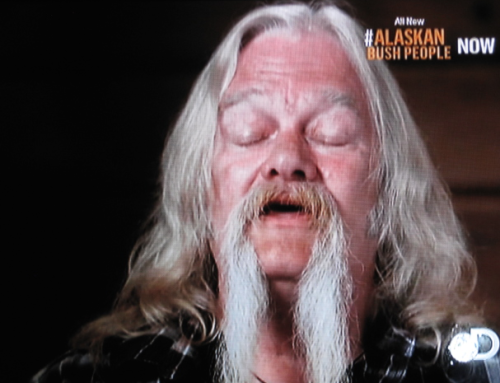 Home » AlaskanBushPeople » The Idiot’s Guide To #AlaskanBushPeople And The Great Alaskan Reality Show Rush! 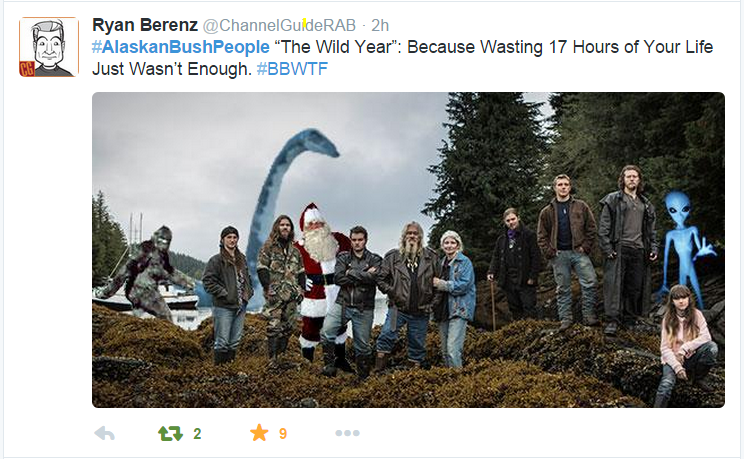 The Idiot’s Guide To #AlaskanBushPeople And The Great Alaskan Reality Show Rush! Every sit back in your Lazy-Boy recliner on Friday night, flipping thru channels on cable, and wonder why so many shows have the word “Alaska,” “Alaskan,” or “Alaskans” in the damn title? I was joking on Twitter with a few #BushBashers ( Haters of the show Alaskan Bush People of which I’m a card carrying member.) and I made a quip about the approximate “37 Alaskan Reality Shows” we have to choose from currently scheduled. However the joke is on me, because my “Joke” number wasn’t far of the mark. What are film subsidies and why are they important? Alaska pays production companies to film in their state, while most states charge high fees. One-third or more of a production’s costs can be refunded through a film incentive program launched under Palin in 2008. The idea was to attract feature films, create local jobs and publicize the state’s charms. You don’t get deals like that in California! 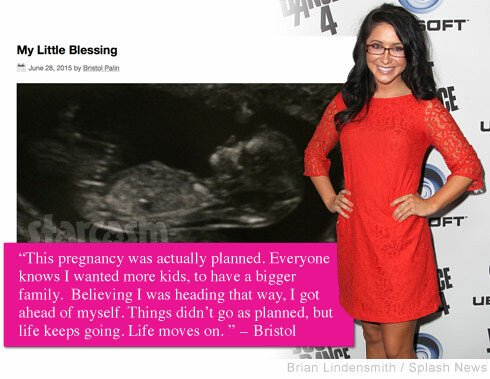 But there was a backlash – citizens complained about $360,000 paid to support Bristol Palin’s short-lived show about being a single mom. The state responded by making everything confidential, so we don’t even know how much this is costing. The state paid out $44 million up to 2013, and probably at least that much more since then. The low point came last fall when cast members in “Alaskan Bush People” were charged in court with fraud. The defendants were known to TV viewers as a long-haired family of nine “discovered” by the Discovery Channel living so far from civilization that they would “go six to nine months of the year without seeing an outsider,” according to the series’ website. Season one ended with the family abandoning an unfinished cabin, fleeing gunshots in green-lighted night scenes. Reporters asked questions. No vigilante gunfire had been reported to state troopers, but a fed-up neighbor in the rural subdivision passing for deep wilderness did admit he launched fireworks to scare off the helicopter dangling a Cineflex camera system over his backyard. There’s nothing illegal, of course, about making things up and calling it reality on television. If there were, Alaska’s courts would be jammed with complaints about staged “accidents,” grizzly bears filmed in game parks and Safeway supermarkets airbrushed from the survivalist landscape. The Alaskan Bush People, however, were accused of submitting fraudulent applications for Permanent Fund dividends, the oil-money checks that go to state residents every year. 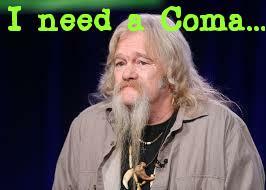 According to prosecutors, the “Alaskan Bush People” faked even being full-time Alaskans. At least the dip in global oil prices may rescue Alaska’s reputation. Alaska’s newly elected independent governor, Bill Walker, says plummeting tax revenues will probably mean shutting down the state film subsidies. Like so much else in the non-fantasy state of Alaska, the public humiliation of our crab fishermen, gold miners and hippie homesteaders seems unlikely to survive the loss of government underwriting.